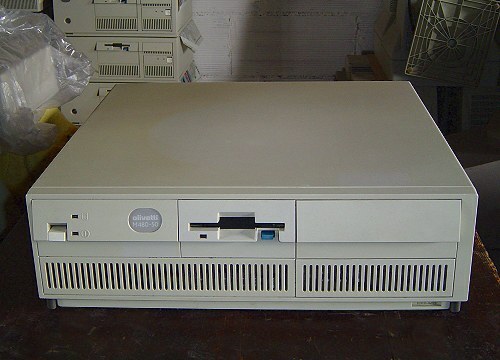 (*) This machine is in fact an IBM Enhanced Personal System/2 Model 90 XP 486. 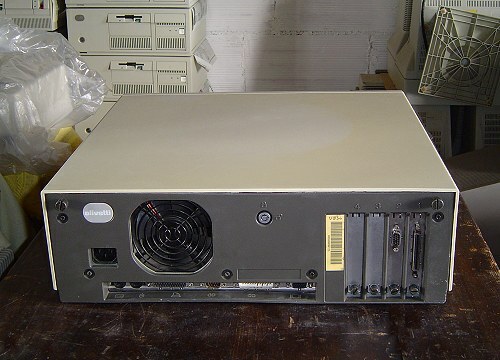 (**) Existing processor complex can be changed with a newer one (Type-3 or 4, CPUs up to Pentium-90, supporting up to 256 Mb of RAM). (***) Slower 80ns SIMMs can be used instead. Using a Type-2 processor complex SIMMs need not to be installed in pairs.